Last weekend, I had hoped to go to Spock Days, in Vulcan Alberta. But, I didn’t get to go… maybe next year. This year, the guest stars were Robert Picardo, Ethan Phillips, and Rick Sternbach. 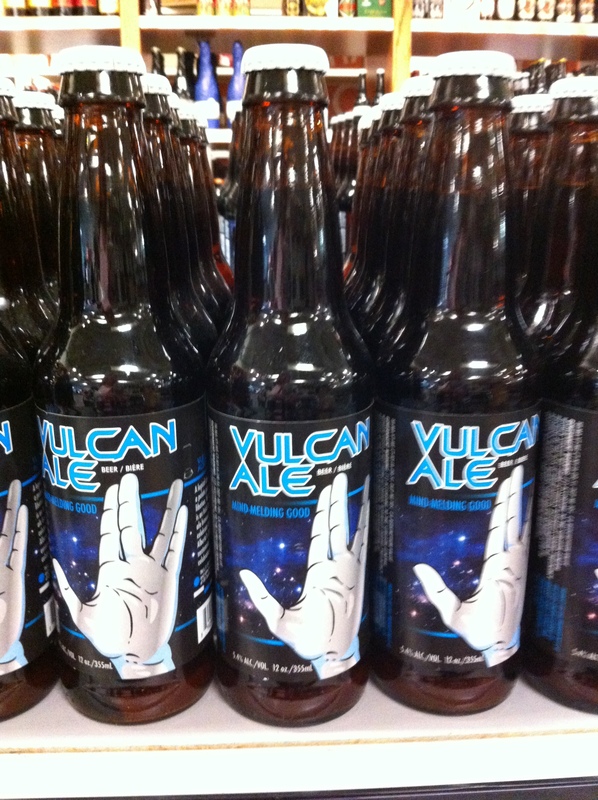 I did happen across Vulcan Beer, though, which honors Vulcan’s Centennial Year. The Star Trek website says: “How often, after a tough day, have you muttered the words, “Man, I wish I could have some Vulcan Ale right about now”?” … I haven’t actually said that…but I am curious to try it.. I found it for sale at Zyn, in Inglewood. So, back to our Yukon-Calgary roadtrip. 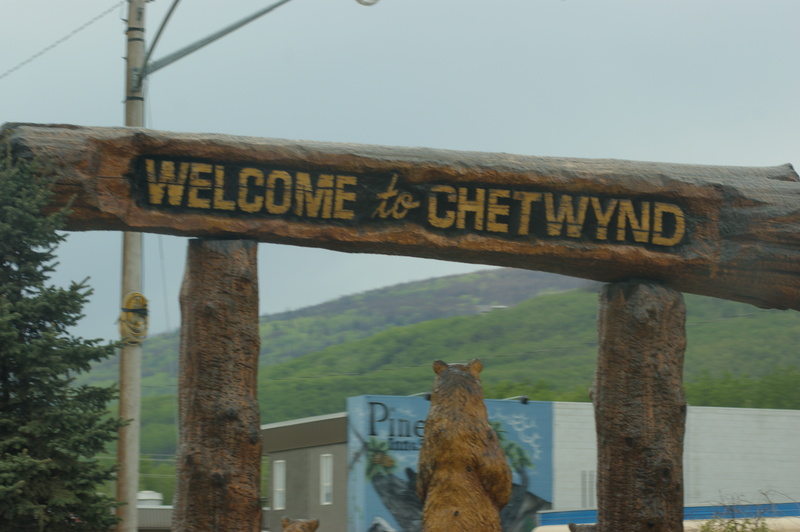 After leaving Dawson Creek, and no longer on the Alaska Highway, we came across Chetwynd. 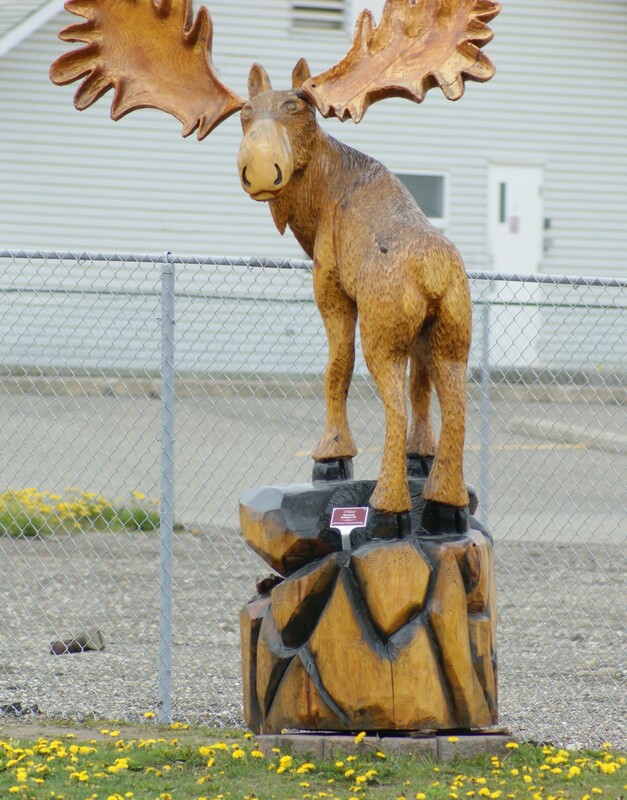 Chetwynd is an interesting town , that, it seems, is famous for its chainsaw art. 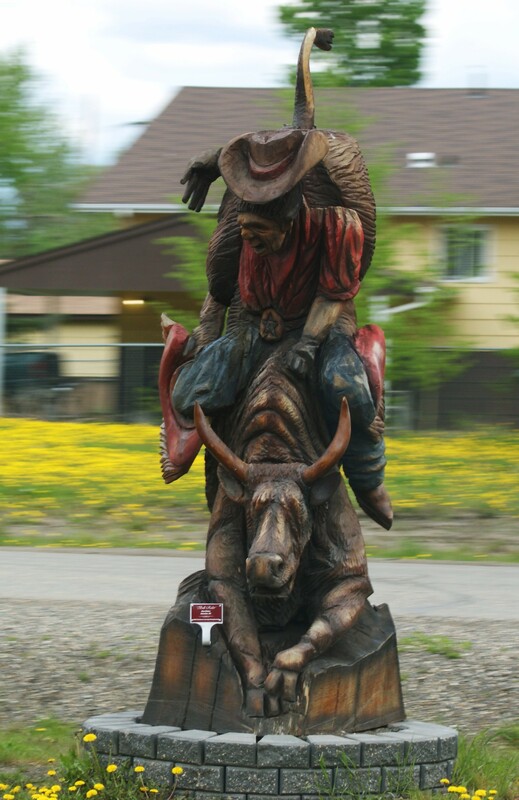 The Chetwynd Chainsaw Championship was just this past weekend! What good timing was that? They estimated that there would be 120 sculptures at the completion of the competition. I think even people who live there and love it, have to admit that, despite the pretty scenery, it STINKS!!! That all being said: by the time we woke up the next morning, we had grown accustomed to the rankness, and so, I suppose that’s how people stay there. 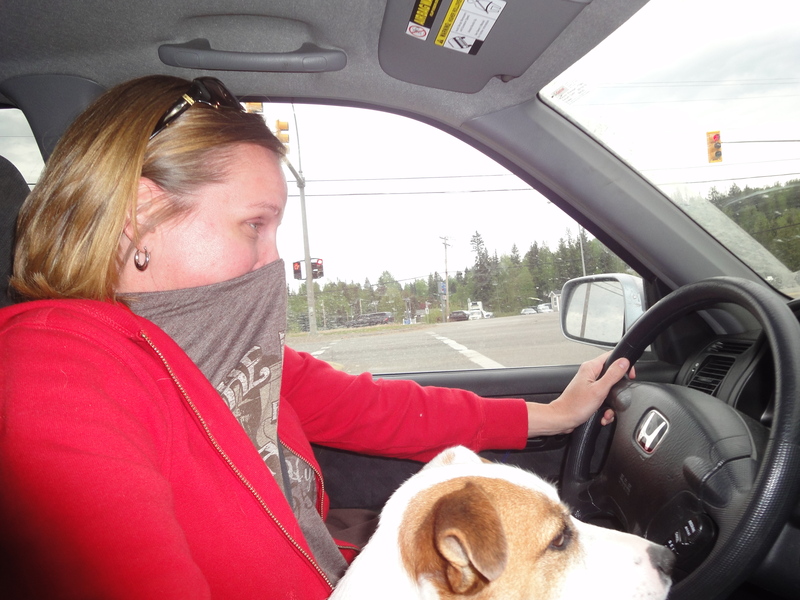 I’m not making this up – Prince George has large pulp mills and an oil refinery there, and they STINK! I suppose it’s unfair to say something that sounds so negative… but it was really part of our “adventure” and that’s what I know about it! It shouldn’t stop you from going to visit… although, it might prevent us from going back…. ever…. maybe. We didn’t stay in town for breakfast, but headed off to see what was out on the open highway (the TransCanada Highway). 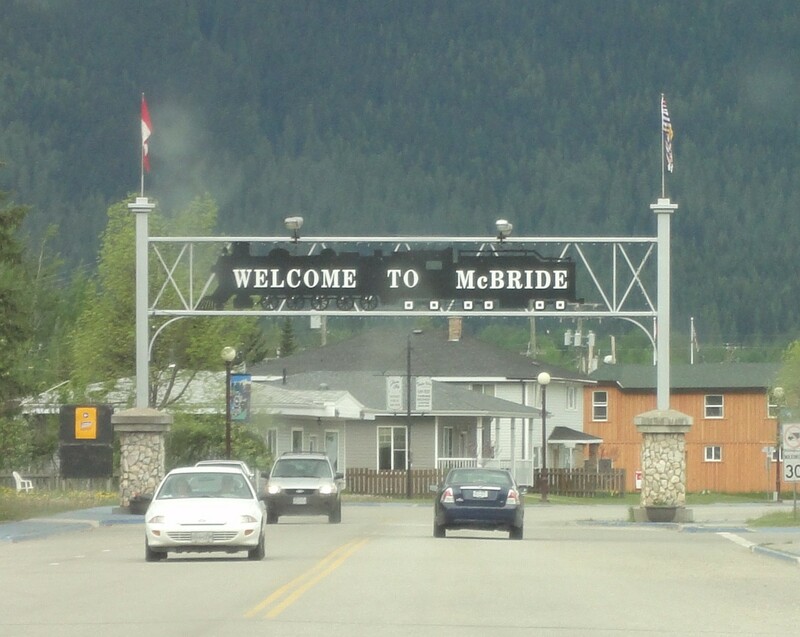 Somewhere between Prince George and a little town called McBride, is the Ancient Forest. 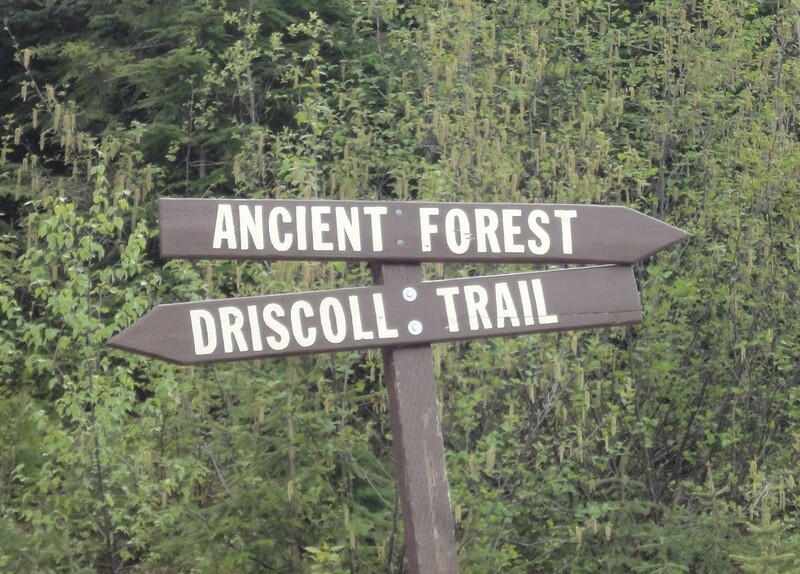 The Ancient Forest is estimated to be between 1000-2000 years old, and further up the trail (which we didn’t follow) are trees that are up to 16 meters (52 feet) in circumference. One tree (called “Big Tree”… really? that’s the best they could come up with??) is 5 meters (16 feet) in diameter and was probably a sapling during the peak of the Roman Empire!! Hmmmmm… this isn’t really that far from Calgary… I might actually go back there someday. It’s a very small town (2006 Census is 660 only), which makes sense when Susanna told me that most of the amazing things to do there are all outdoors-y. 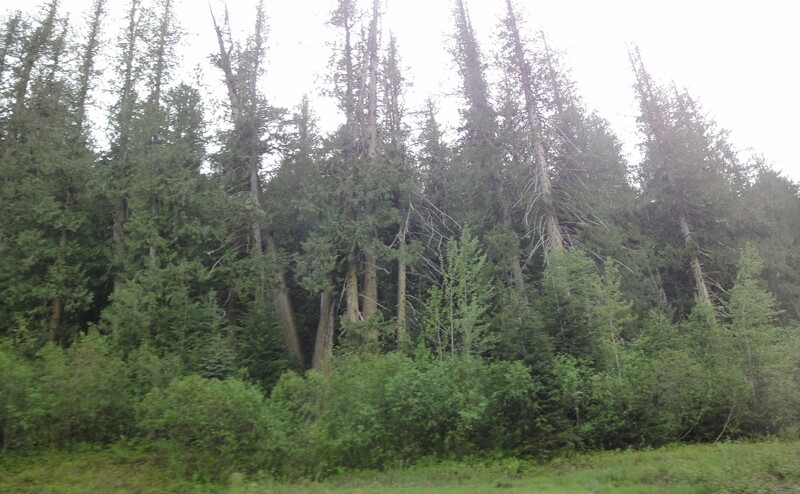 Going to the Fraser River, Rainbow Falls, Tier Mountain, etc. 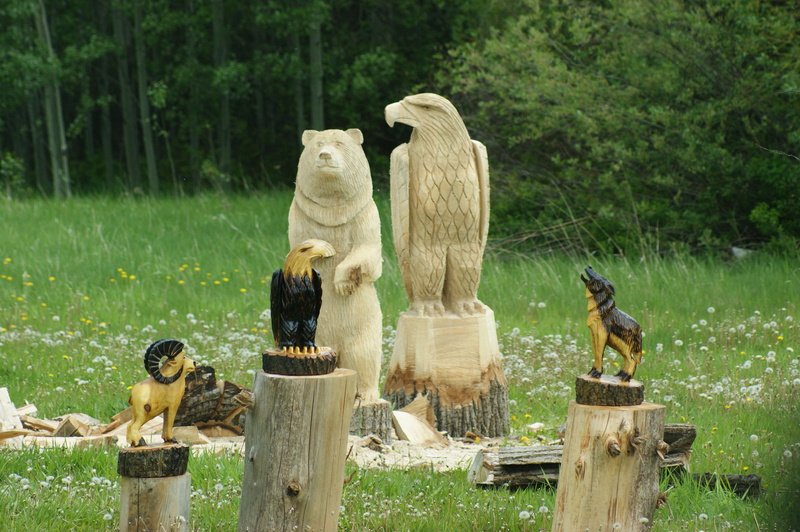 There were chainsaw sculptures on display there, as well – not sure if they are artist from McBride, or just a nice place to set up their art, right there, on the TransCanada Highway. Please oh please can we go!!! And we will have to stop at Mt. Robson and go hiking up to Kinney Lake! 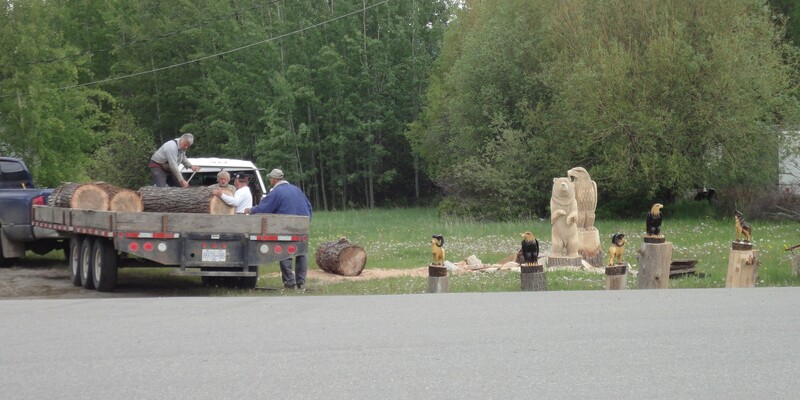 The chainsaw artist is from the McBride area, he’s been around as long as I can remember!